Movies move people – and people move the world. Put your company in picture and bring your customers and partners into movement. Movies out of the MARTES NEW MEDIA house place you and your company in the right light, show your portfolio or promote a product. 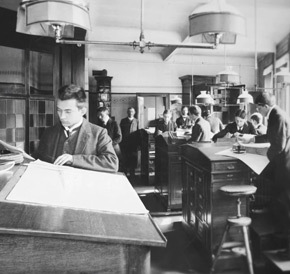 We are capable of applying visual storytelling on everything from a video-buisnesscard to a noble image-film. Contact us – we will find the perfect solution for your budget and needs. "Powerful, dedicated and unsolicited. 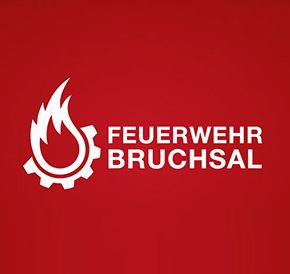 This is the work of the fire brigade Bruchsal with its departments Bruchsal, Büchenau, Obergrombach, Heidelsheim, Helmsheim, and Untergrombach." Our contribution to the support of our unsalaried work at the voluntary fire brigade Bruchsal. 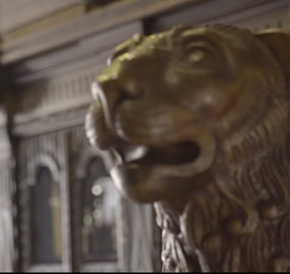 From the first idea to the finished film, we worked very closely with the city and the marketing work group of the fire brigade for almost a year. We asked for an imagefilm. After a long analysis and development, we were able to create a spot with the support of the city and with local companies. With our film we want to help – as a substitute for all voluntary fire brigades. 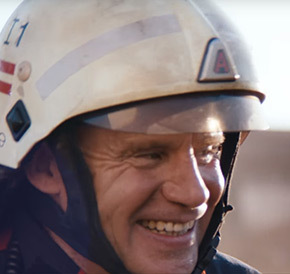 The spot was created as part of the advertising campaign of the Bruchsal fire brigade and distributed in the cinema, in the regional TV and on the Internet. 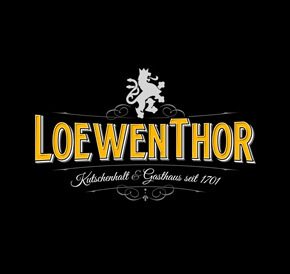 For the historic guest house LoewenThor in Gondelsheim, we did not just shoot an imagefilm, but managed a complete work trailer with a short trailer, that was used for the regional cinema, an imagefilm about the current guesthouse, a documentary about the beers de Luxe as well as moving pictures for a fresh and an emotional presentation of the homepage. After these videos you will definitely want to visit! 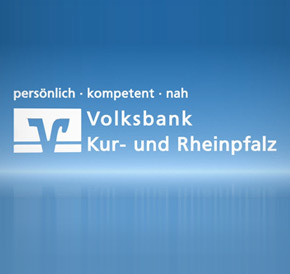 For the Volksbank Kur- und Rheinpfalz, we produced this film, which informs about the VR ProfiTrader module for brokerage for multi-traders and enlightens. 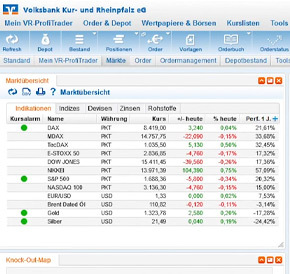 With VR-ProfiTrader, the brokerage application for multi-traders, we offer you an extended service offer at brokerage. This allows you to take advantage of the stock market environment at all times and keep an eye on current stock market and financial data. 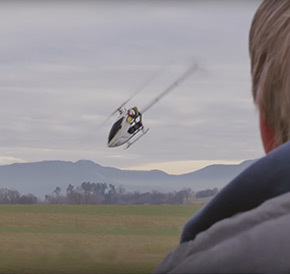 The film was used for events throughout the Rhine-Main region as well as on the Internet. 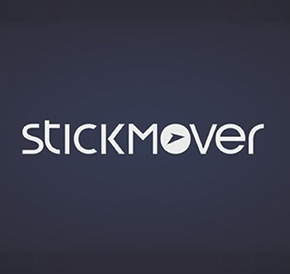 With the StickMover, AVIrem has invented a simple method to easily learn complex model flying figures. 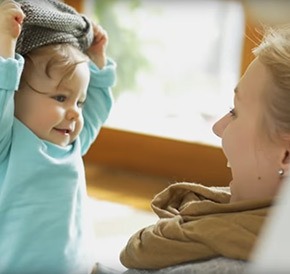 We supported the start-up from Karlsruhe in our own way and helped to create the kickstarter video for your crowdfunding campaign, as well as other short videos and press texts for the successful campaign. 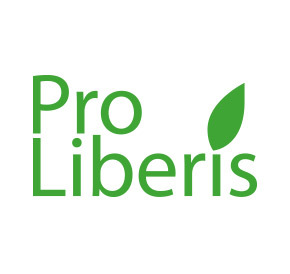 By the way, the startup has collected more than the targeted sum of € 125,000.00. We have already successfully accompanied the second Crowdfunding campaign and are looking forward to supporting you with your ideas. At the Christmas season we were creative again. Follow the team from MARTES NEW MEDIA from Karlsruhe through the contemplative christmas season and see the emergence of the MARTES NEW MEDIA Christmas tree ball - in timelapse. Are you looking for advertising that suits you and reflects your company? 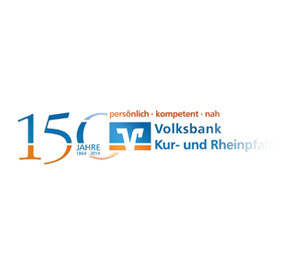 A film about the 150-year history of the Volksbank Kur- und Rheinpfalz.